Want to know what Max Payne 3 looks like? You’re not alone. Your wish will be granted next week when Rockstar Games unleashes the trailer for its action-shooter, the latest in a series that hasn’t been seen since 2003. The trailer is coming on September 14, next Wednesday, at 12 p.m. EST. 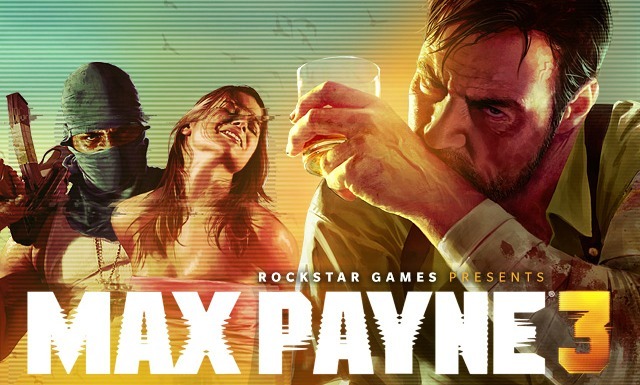 Rockstar also confirmed earlier this week that Max Payne 3 will be out sometime in March 2012. The same press release revealed that the game will include an extensive multiplayer mode, with player progression and all of the other dangling carrots we’ve gotten used to. The third game in the series picks up roughly a decade after the events of the previous game. Max is no longer an NYPD cop and has in fact left the country entirely for a gig protecting a wealthy family in Sao Paulo, Brazil. Then some stuff happens, and Max shoots a lot of people in bullet-time. Spoiler alert? The new game is built on Rockstar’s RAGE engine, the same one that powered the studio’s Grand Theft Auto IV and Red Dead Redemption. Early previews have pointed to those two games as a good barometer of what to expect on the visual side of things. That’s just fine too, considering that Rockstar’s 2008 and 2010 releases are still among this generation’s best-looking games.